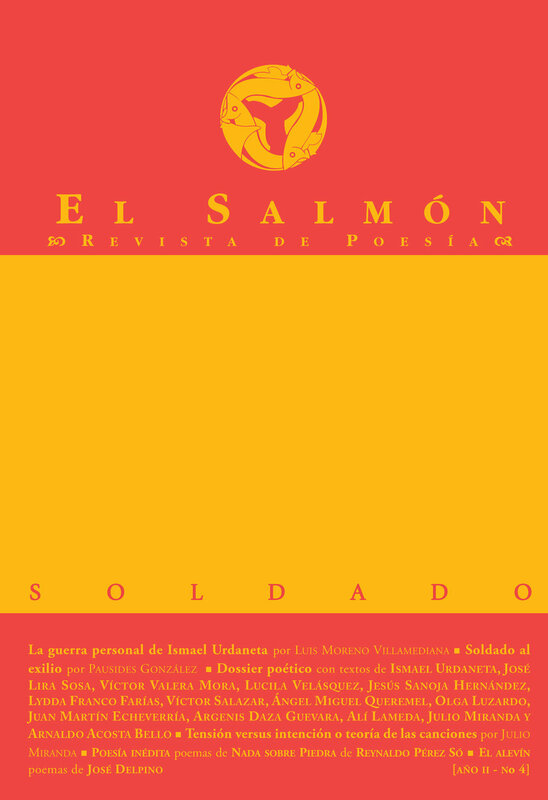 In 2007, along with poet and artist Willy McKey, I founded a quarterly journal devoted to archival work on Venezuelan poetry. It ran for nine issues over three years. In 2010 we received a National Book Award. You can click on the covers to read or download the issues. Find out more details about this project here, here, and here.